Now, “Specific Adaptation to Increased Demand”, or in short SAID, is a proven principle. In other words, the body adapts to more work when you ask the body to do it. Lift a 5 kg weight with a bicep curl exercise, do it consistently, and your body will adapt. Then start to curl with a 10 kg weight. You will be sore at first, but you start to adapt after a few workouts. You will not be sore anymore. Keep in mind that the Adaptation is Specific. A 10 kg curl will not improve your golf’s CHS. It will give you a larger adapted bicep. 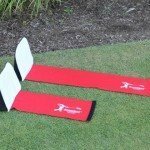 The resistance is not applied properly to the golf swing in most of training aids. For example, swinging a heavy club actually starts to pull on you on the downswing, and you actually put on the brakes instead of the accelerators. The training aid in fact works against you. So, the Speedball and the Power Module are ‘no brainers’ to quickly increase your CHS. Students show improvements in less than 30 minutes, and other slow adapters take a few weeks. Exercise in principle with your current “normal swing”. 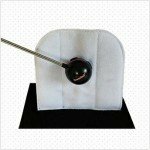 You can easily work on swing chances with the speedball, as you are not impaired by the golf ball in front of you. Anyway this is work for another blog. With our newly acquired higher speed, we have to bring it to the golf course, and let the golf club do the talking. 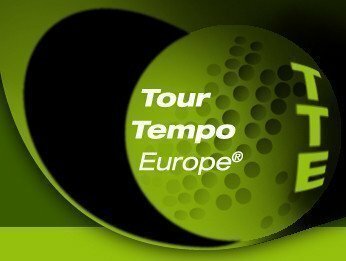 Apply tour tempo to your swing. Can we increase speed even further? Yes you can by increasing the tempo of your swing. Do not worry about hitting the ball yes or no out the middle of the clubface for the time being.